On January 17, 2014, Australia post announced the Legend of Cooking. 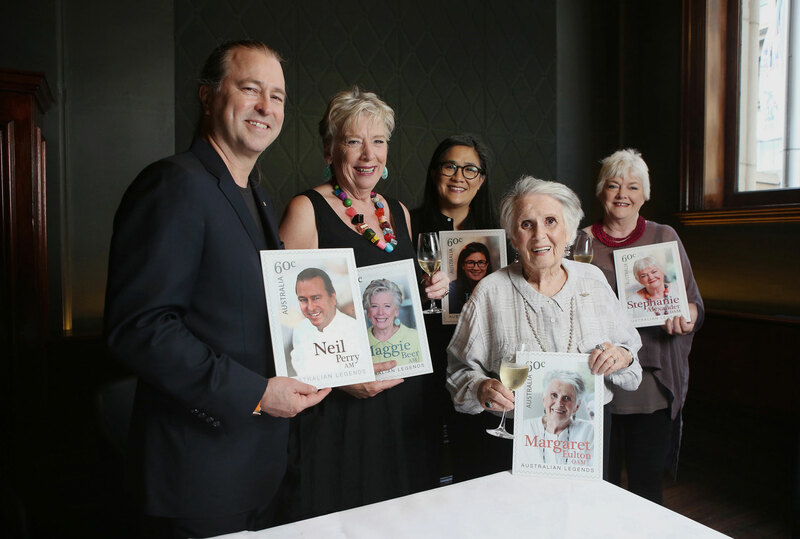 Culinary greats Margaret Fulton OAM, Maggie Beer AM, Stephanie Alexander OAM, Neil Perry AM and Kylie Kwong were honoured with this prestigious Award. These Legends of Cooking have been recognised for their influence over Australia’s food culture and the visionary role each have played in shaping Australia’s palate and laying the foundations of our gastronomic success. In fact, all of us have been influenced in someway and our unique Australian culinary style continues to develop by efforts of these Legends of Cooking. Because of the enormous contributions these chefs and cooking stars have put into their career and the great quality of Aussie food produce, our country is recognised, by other parts of the world, for our culinary excellence and culture. Thanks to Australia Post, Adelaidefoodies.com is now running a competition for readers to win ONE of the 20 gift packs of “Legend of Cooking” stamp products. The packs contains the Legends of Cooking prestige book, the Legends of Cooking stamp set, complete set of 5 maxi cards (postcards) and first day covers (collector’s item). If you are a stamp collector or a big fan of these cooking legends, these stamps and the cookbook are definitely worth collecting. To enter the competition, simply “LIKE ADELAIDEFOODIES Facebook page” and leave a comment below to let me know. The competition ends on March 18, 2014. Adelaidefoodies.com is giving away 20 Prize packs of Australia Post Legends of Cooking prize packs, to its readers and followers on facebook. 3. Make sure you “leave a comment” below for your entry to be counted. 4. 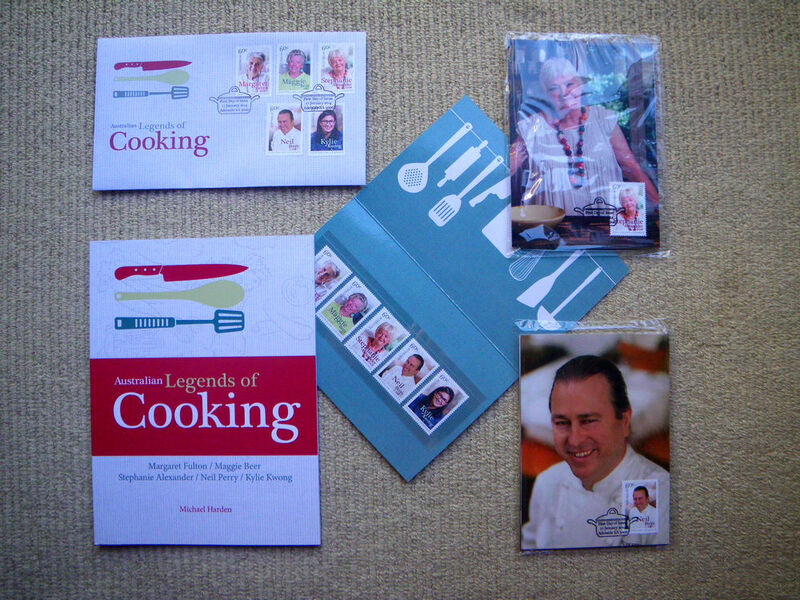 I have 20 Legends of Cooking prize packs to give away, each containing the Legends of Cooking prestige book, the Legends of Cooking stamp set, complete set of 5 maxi cards (postcards) and first day covers (collector’s item). 5. Twenty lucky winners will be drawn at random. Liked! Love my favourite Foodies!! That cookbook sounds amazing! I love Maggie Beer’s recipes. Already a fan of the Facebook page. I could listen to and watch Maggie Beer all day long. G’day and already a fan Xin…the cookbook looks legendary too! I am a fan. Love collecting stamps and a great prize. Have liked – looks like a cool book. Always looking for new recipes! Have liked. I have always collected stamps – what a great prize! already a liker of your FB page, thanks for the chance. Loved & liked! What a brilliant competition, such marvellous collection of top chefs who all promote the benefits of healthy tasty eating for all Australians!! ‘like’ the page and LOVE the prize! Thanks for the chance to win. This is a lovely prize. Hopefully the book will allow me to cook something delicious. I’m well-known for being basically useless in the kitchen. The only things I make for dinner are reservations! Liked your page and love what you’re doing for SA (as a fellow SA-er) Maggie Beer is my fave. We’re down that way this long weekend and I intend to eat my body weight in her pate and other goodies. Wonderful giveaway! Love what you’re doing for SA. I want to eat my body weight in Maggie Beer pate ATM…. she’s a genius when it comes to flavours. Page liked. These amazing legendary chefs, truly have all contributed to incredible Australian cuisine! I have liked your FB page Thank you! Liked and shared! Margaret Fulton taught me to cook many years ago, and I still have her cook books – all very stained! Have commented on your facebook thread and shared with my friends, thanks for the generous offer. Have liked this wonderful page. Thanks for the chance. New liker, thanks so much for the opportunity, great prize! What a great prize, they really are such inspirational people! I love Maggie Beer in particular; her cooking is always incredible. Such a great idea to recognize these talented people with such beautiful books and stamps. liked your facebook page,great prize! I liked and shared the love! I still have my Margaret Fulton cookbook that I won in 1983 for being top student in Home Economics…and it is still regularly in use! Love all these chefs – especially Kylie and Maggie. Liked FB. Liked and shared, thank you! I love these Australian legends! I’ve liked and thankful for this opportunity. Liked for a chance to win this legendary prize. Thanks for an awesome comp. All are legends. Liked your Facebook page great giveaway, thank you. Liked! What a fabulous idea to compile a ‘legends’ cookbook. Thanks for the chance to win. Not just liked (on Facebook) but LOVE in general. Drooling. 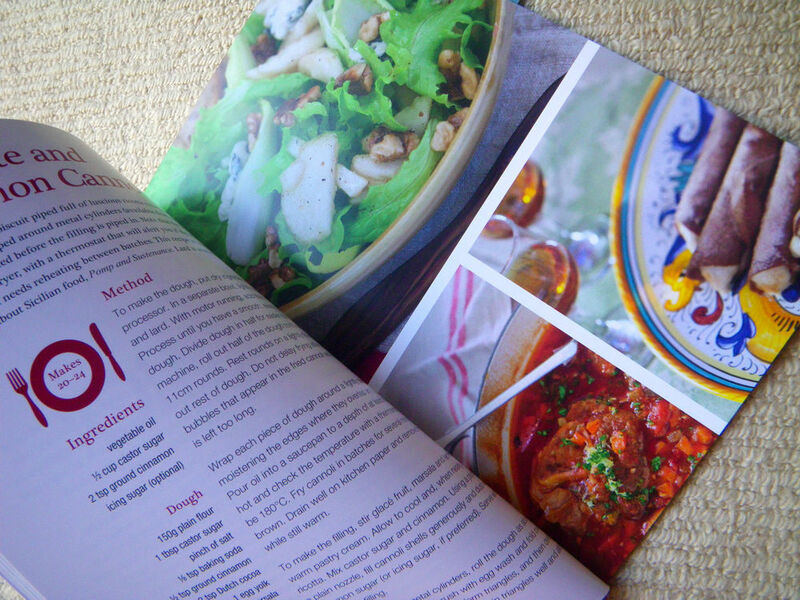 Lots of yummy recipes to experiment with….! Absolutely love all the cooks mentioned but especially Margaret Fulton. The woman started me on my love of cooking! Thanks, what a great find. How wonderful for them to be recognised for all their work in the Australian cooking scene. Love all these chefs and would love to win one of these prizes! Liked. Thanks for the comp. 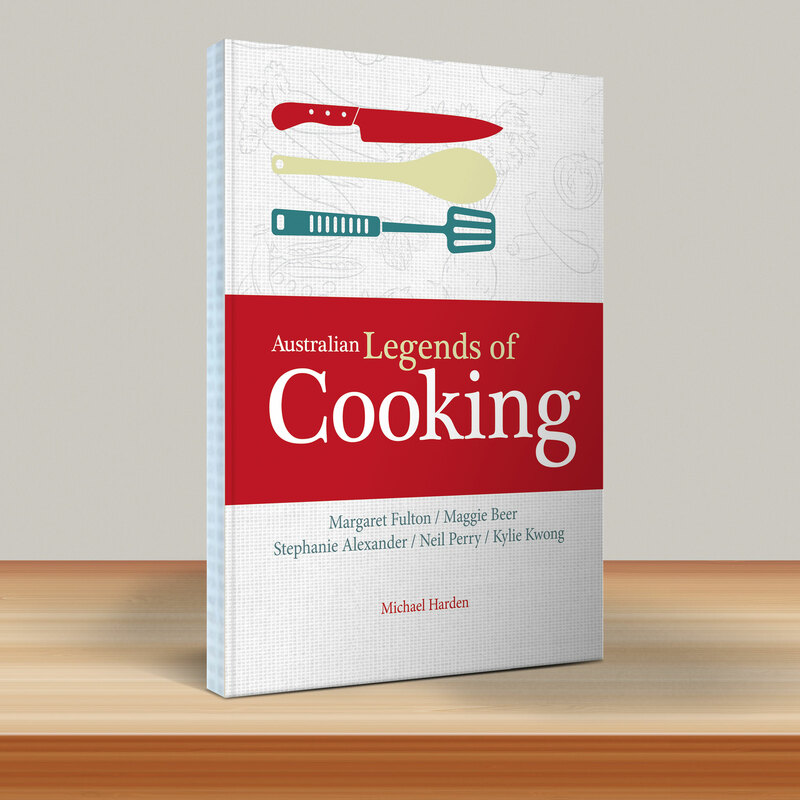 I have liked AdelaideFoodies on FB….Margret Fulton was the one who inspired me to cook. Have liked on FB. I love all these Legends. Liked and shared! I have a healthy collection of Margaret Fulton cookbooks – she’s awesome! Liked on FB. What a neat idea. There is something special about food. I’d love to add this to my collection!! 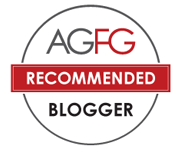 Glad to have discovered AdelaideFoodies! 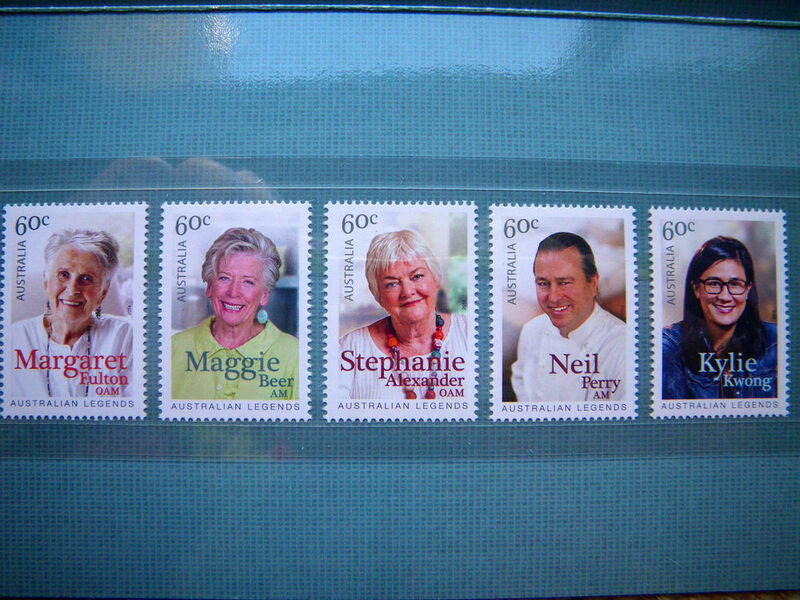 and it’s great to see these Aussie cooking legends immortalized on Aussie stamps! Liked and shared. Love Food. Liked, what a stamp-tastic give-away!!! Liked and shared I’d love to win this for my Mum, who first introduced me to Margaret Fulton and Stephanie Alexander. But I was the one who introduced her to Kylie Kwong! Great competition, wonderful chefs and fabulous recipes. Liked, shared and entered. Awesome – good luck everyone!